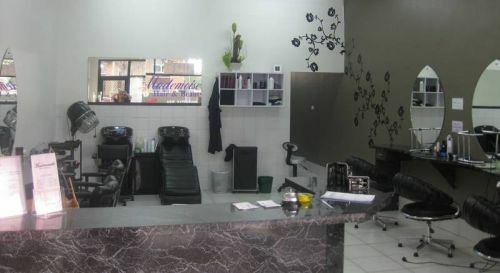 Mademoiselle Hair & Beauty is a Ladies Hair and Beauty salon. You can come and feel relaxed and pamper your self from head to toe or relax in the comfort of your own home. I offer all Hairdressing Services, Hair Extensions, Spray Tanning, Make Up and all Bridal Hair and Make Up.